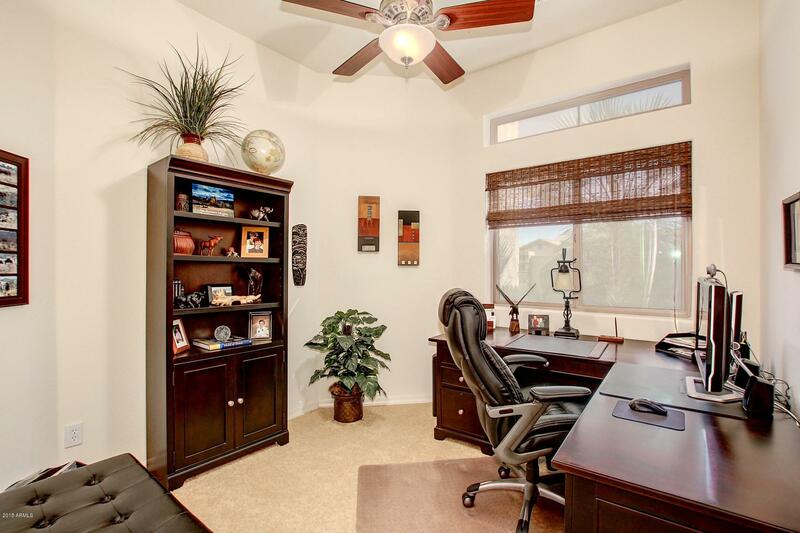 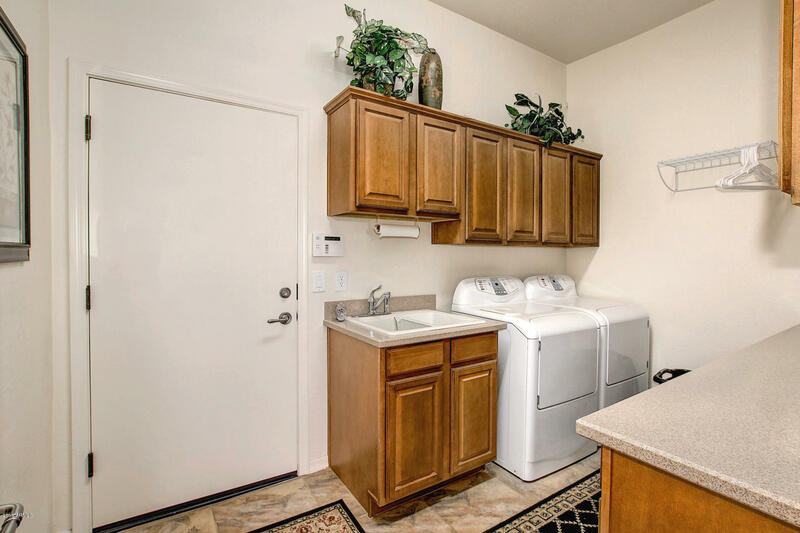 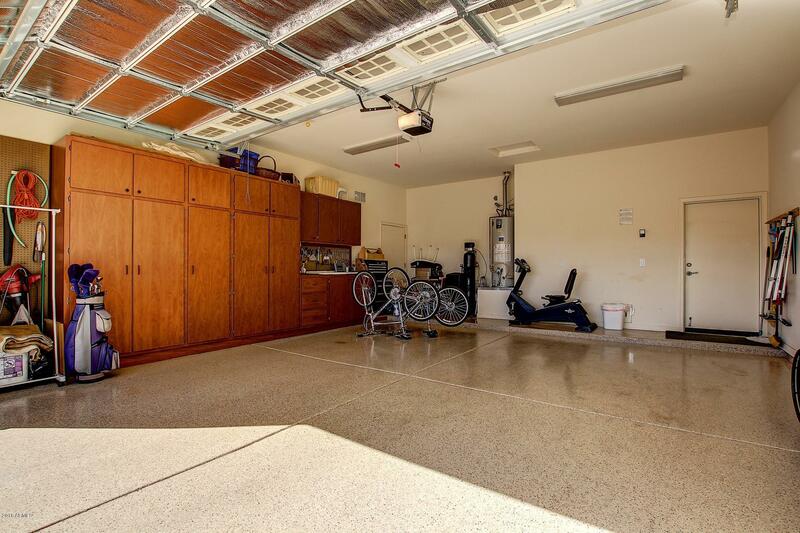 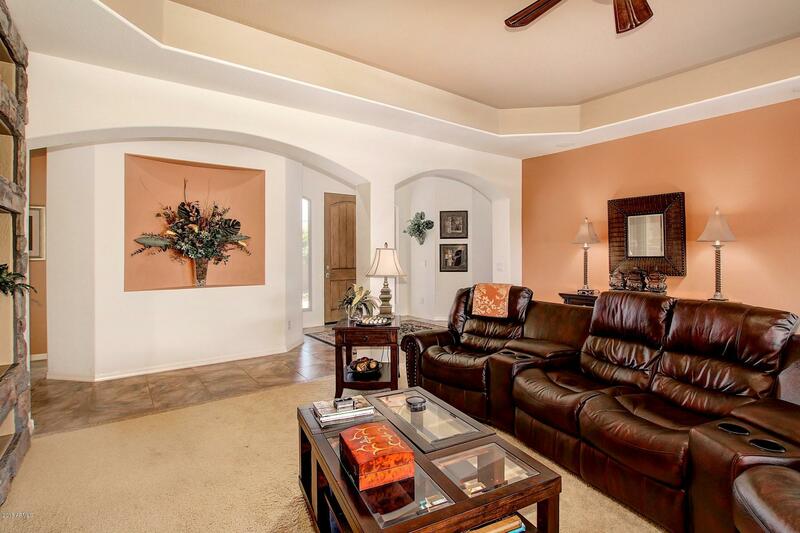 ALL THE BENEFITS OF SUN CITY WEST RECREATION CENTERS AND GOLF WITH A NEWER BUILT HOME. 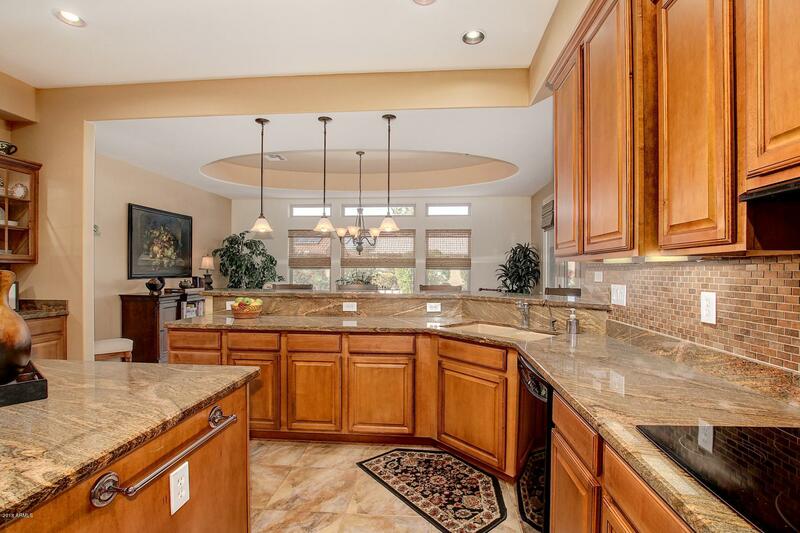 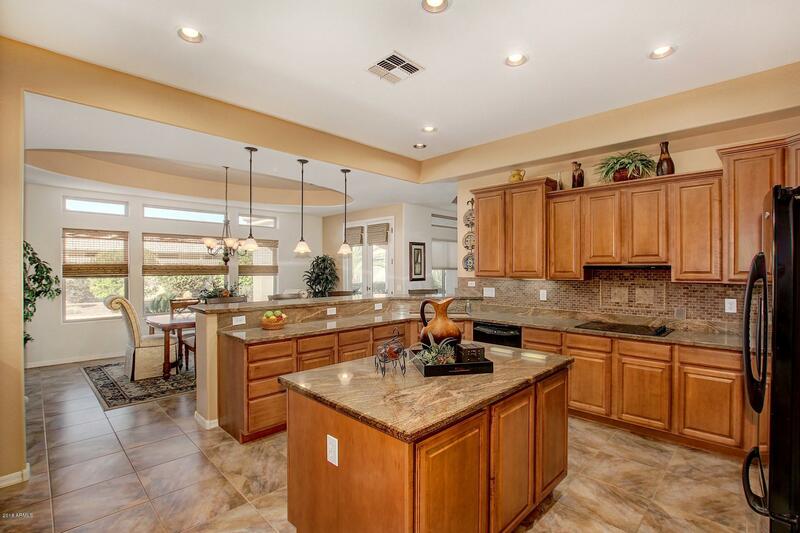 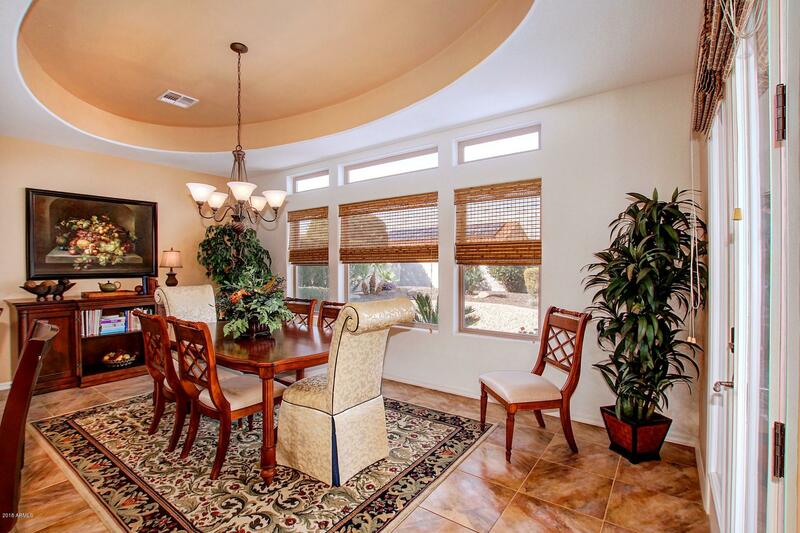 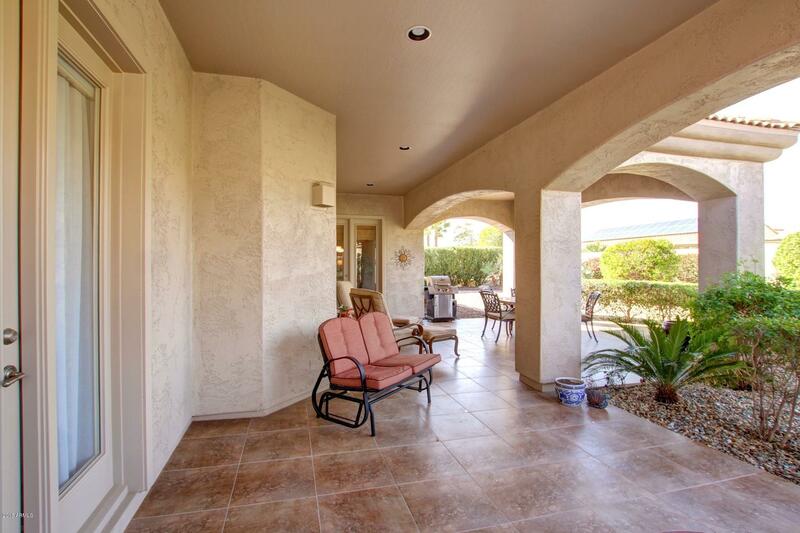 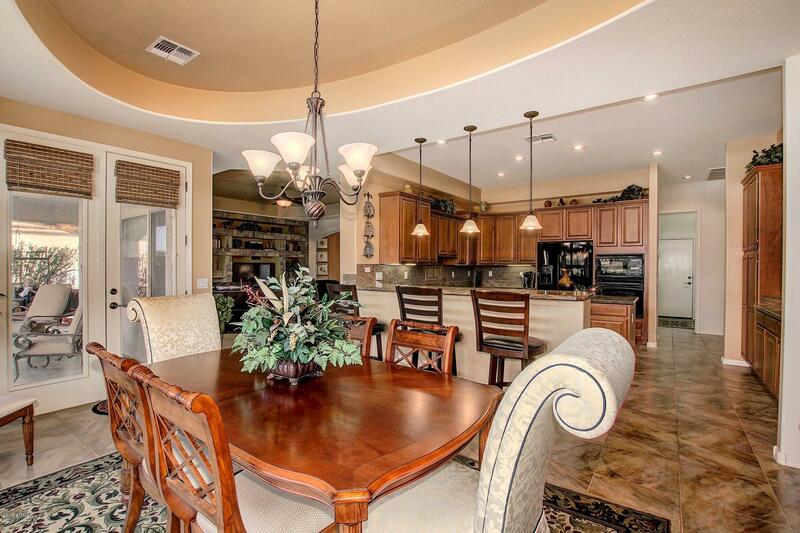 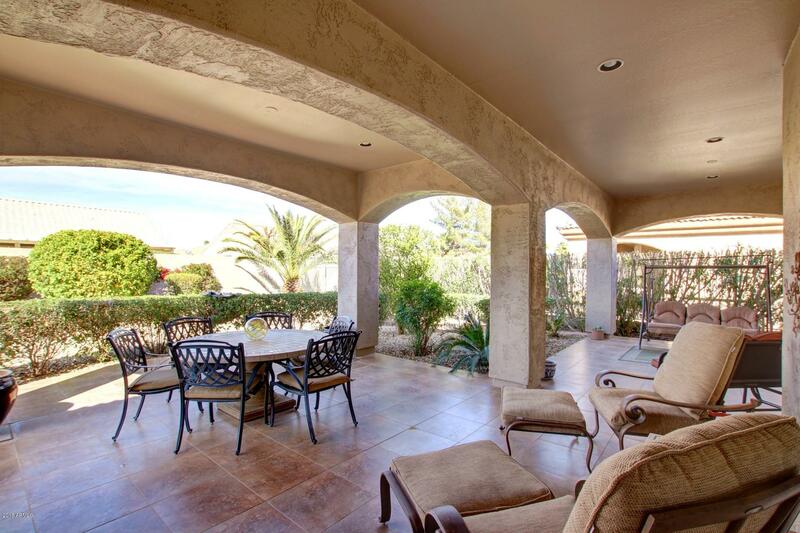 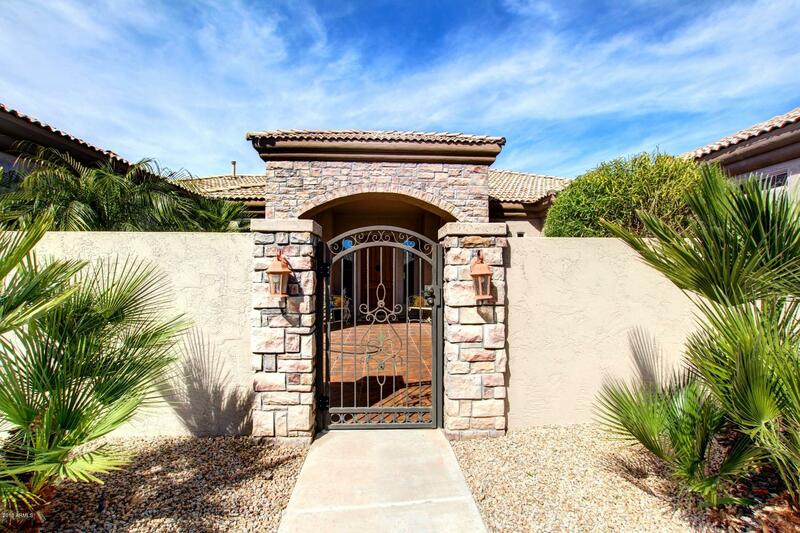 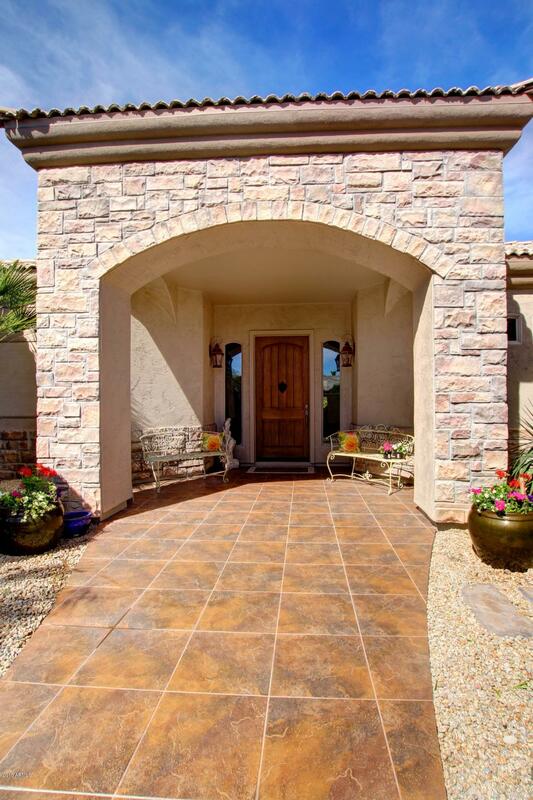 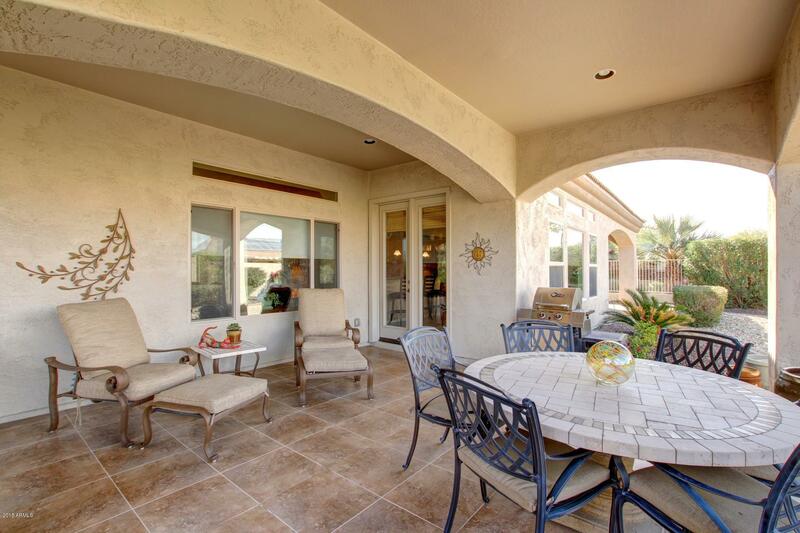 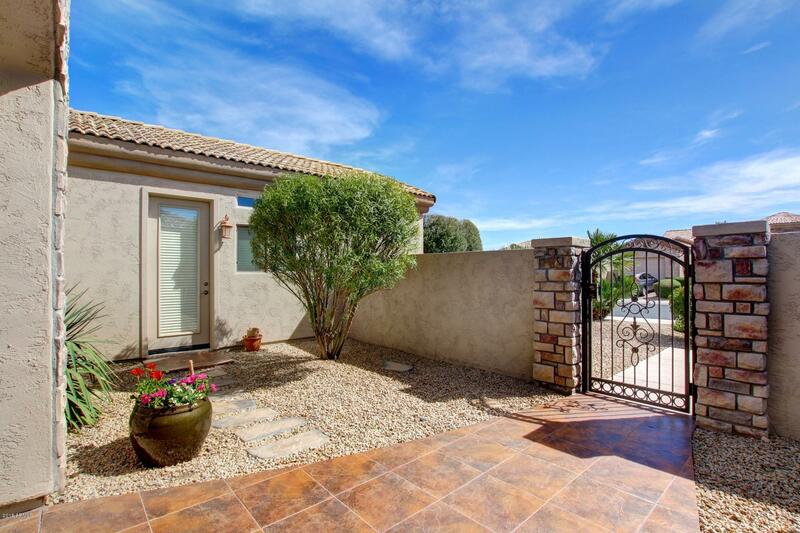 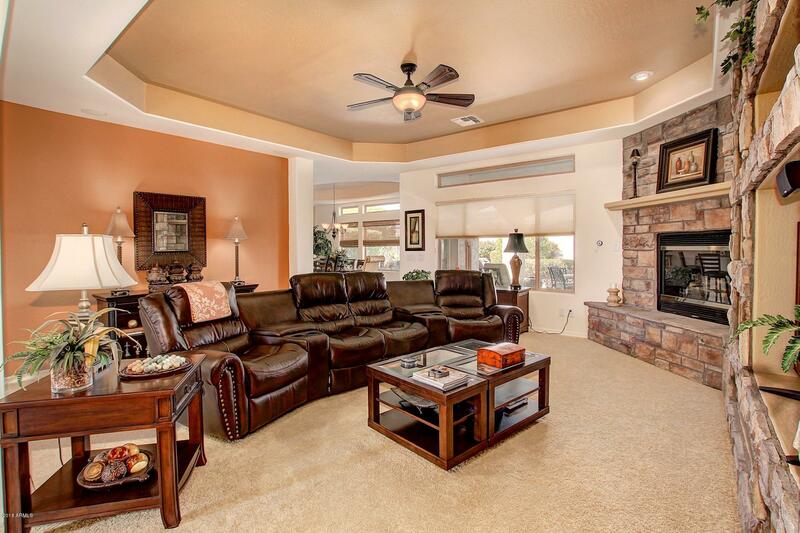 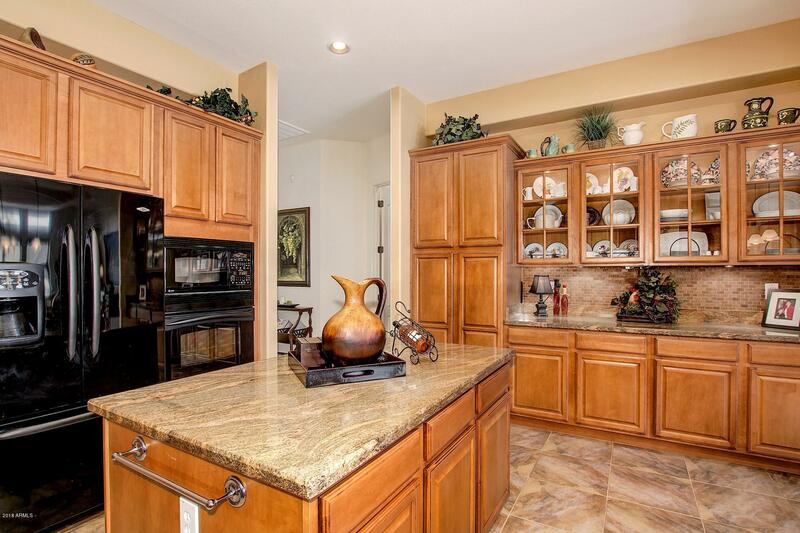 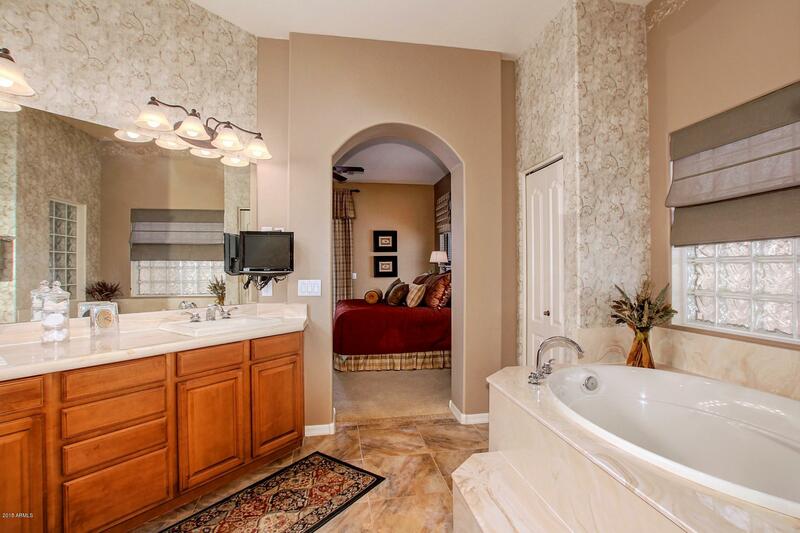 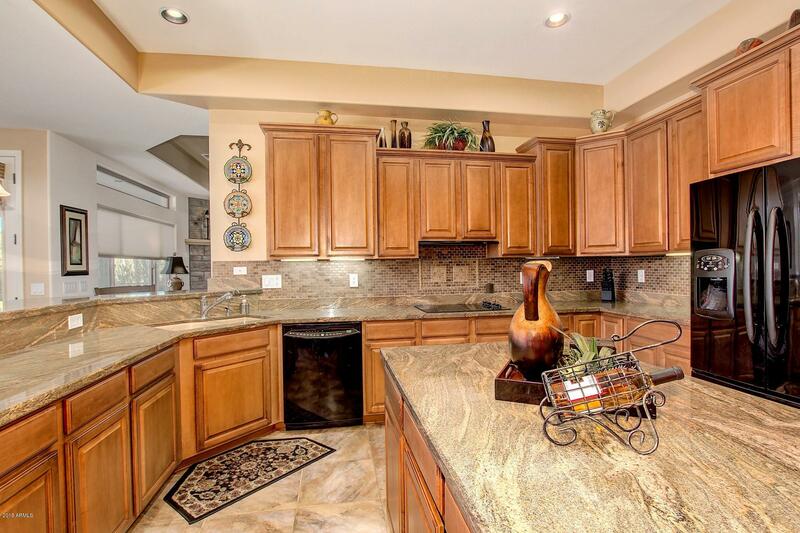 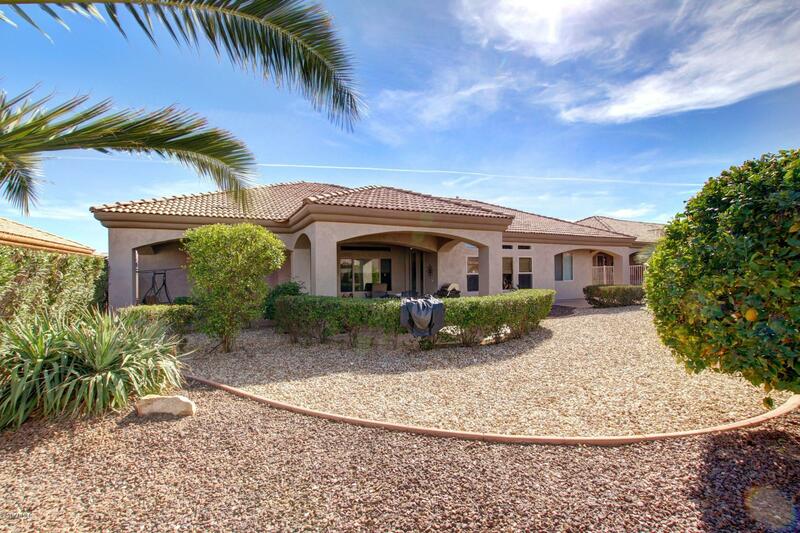 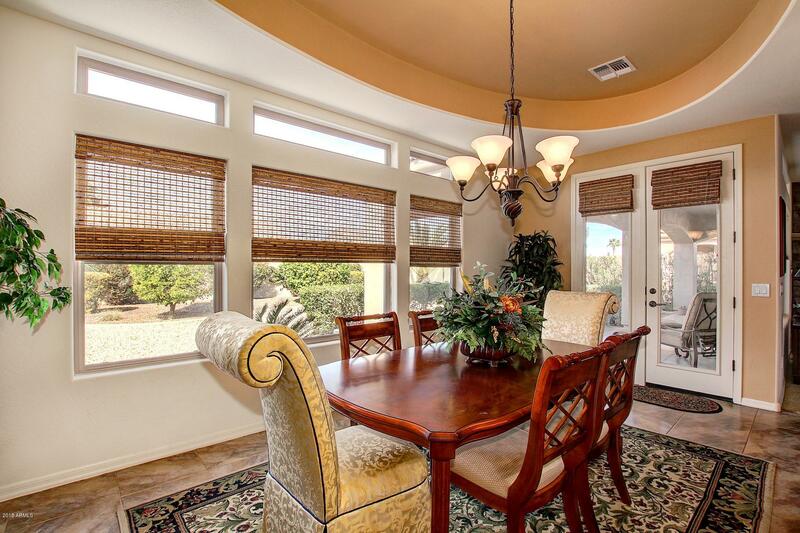 Stunning Executive Home Located in Sun City West's Exclusive Enclave ''FITZPATRICK RANCH'' Built in 2007, this 2985 SF 4 Bed + Den / 3.5 Bath Gem INCLUDES: Separate CASITA. 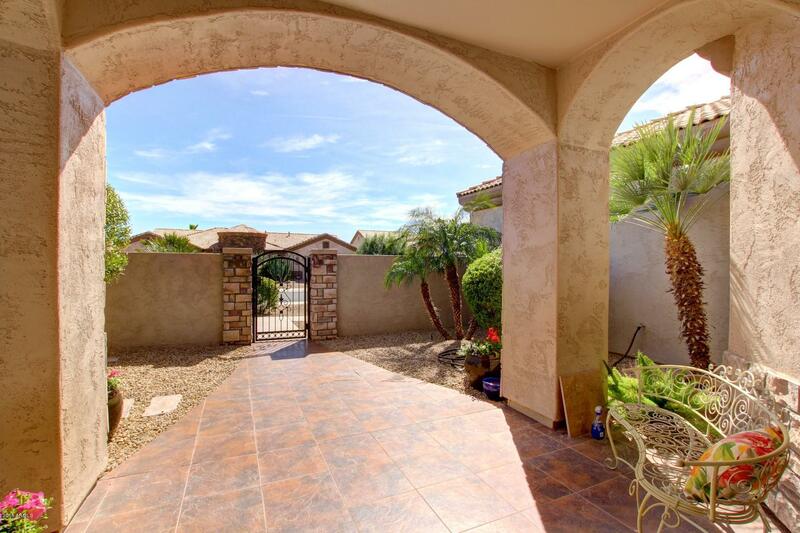 Enter Through the Large Private Courtyard. 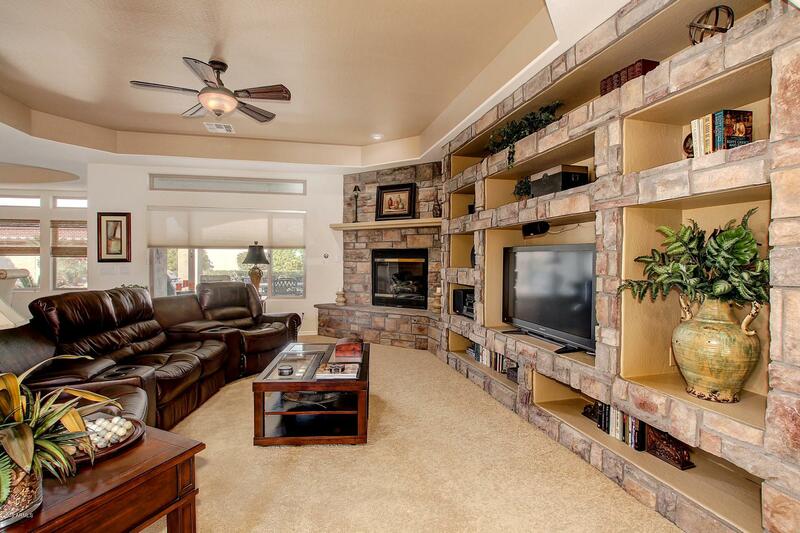 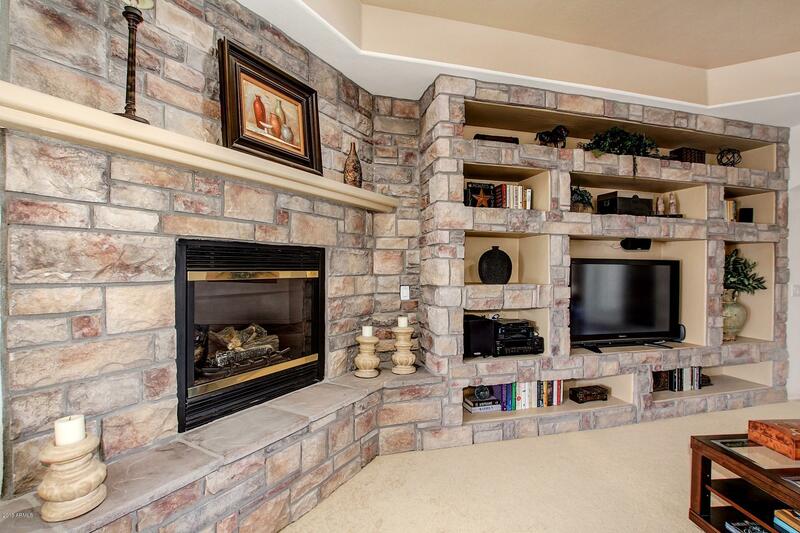 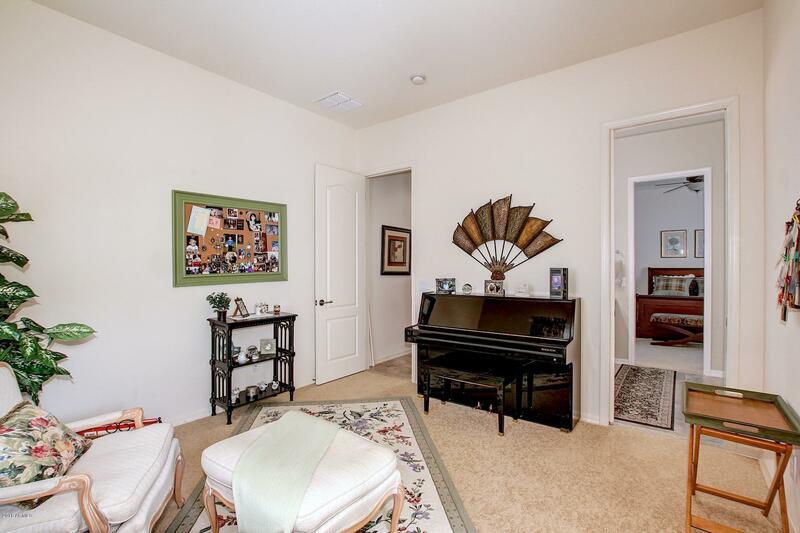 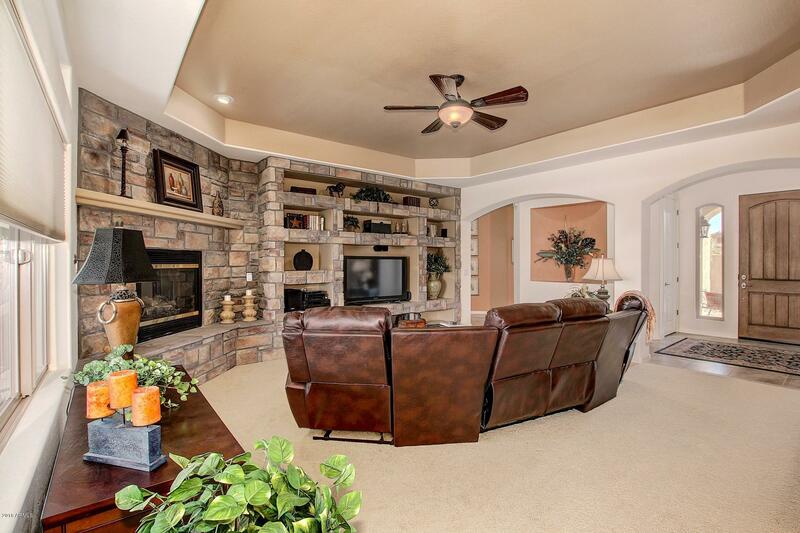 Once inside, Enjoy the Spacious Living Room with Large Built In Media Wall with Fireplace. 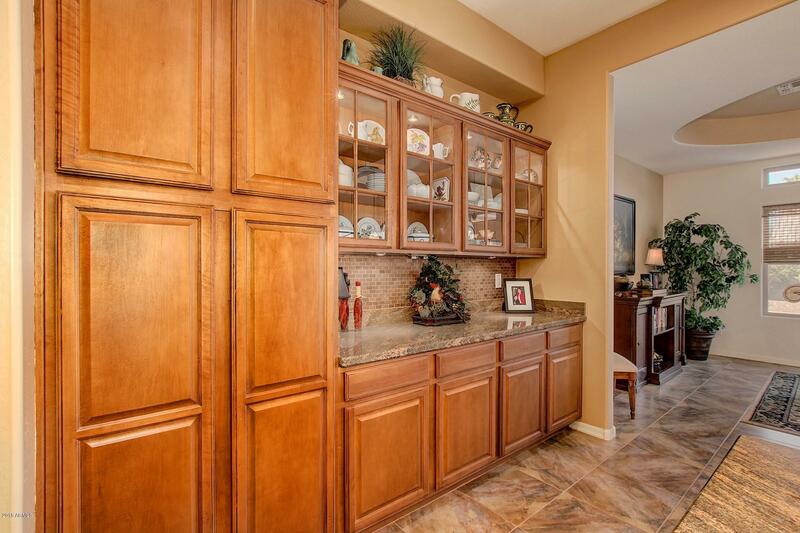 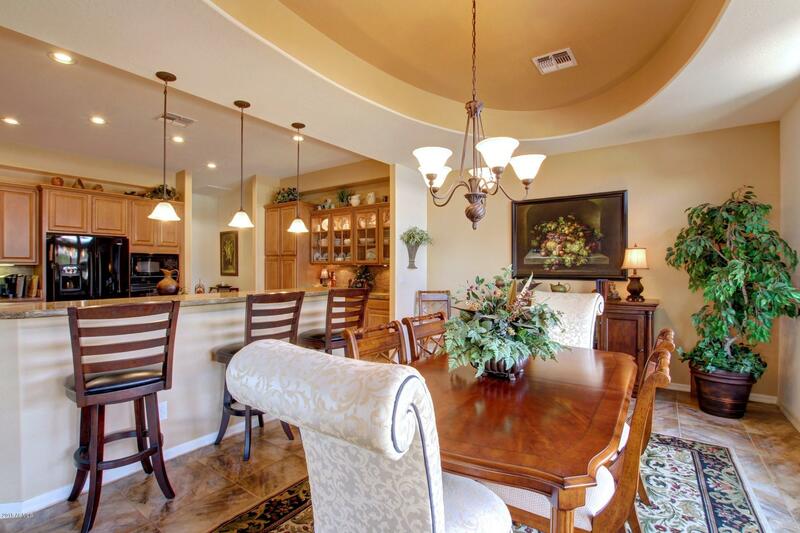 Entertaining is a Delight in the Large Dining Room Adjacent to the Kitchen Adorned with Granite Counters, with Center Island and Beautiful Custom Cabinetry. 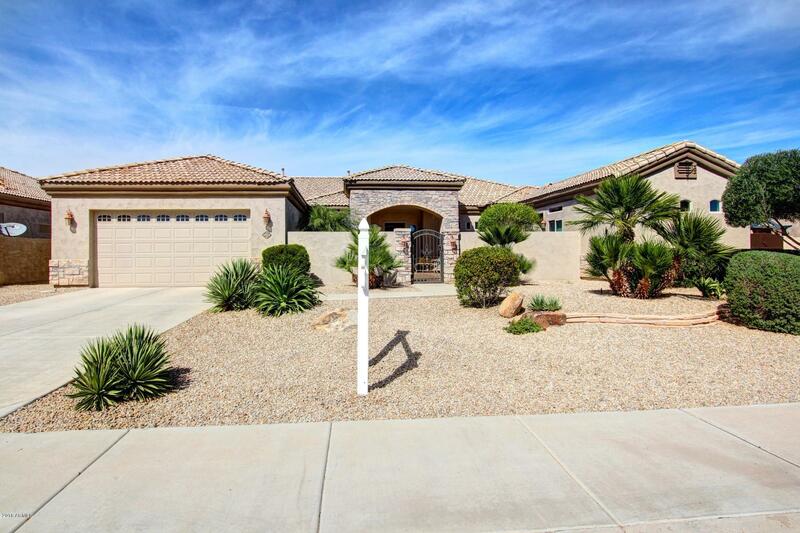 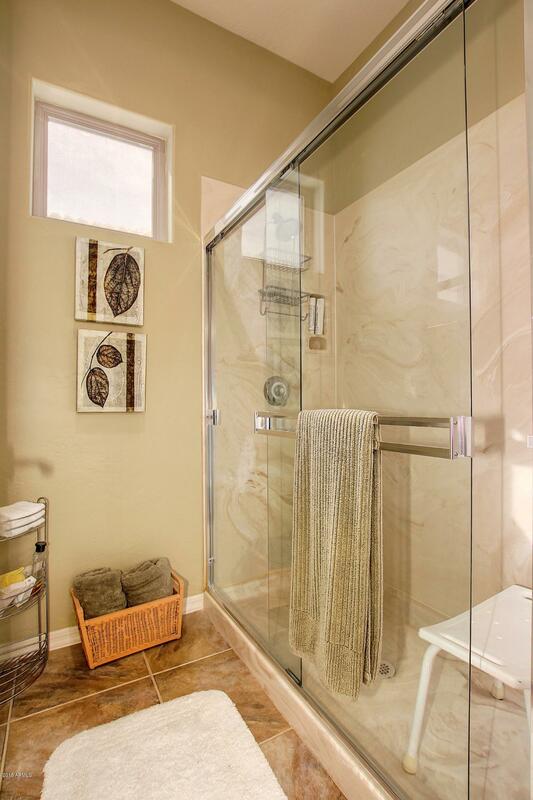 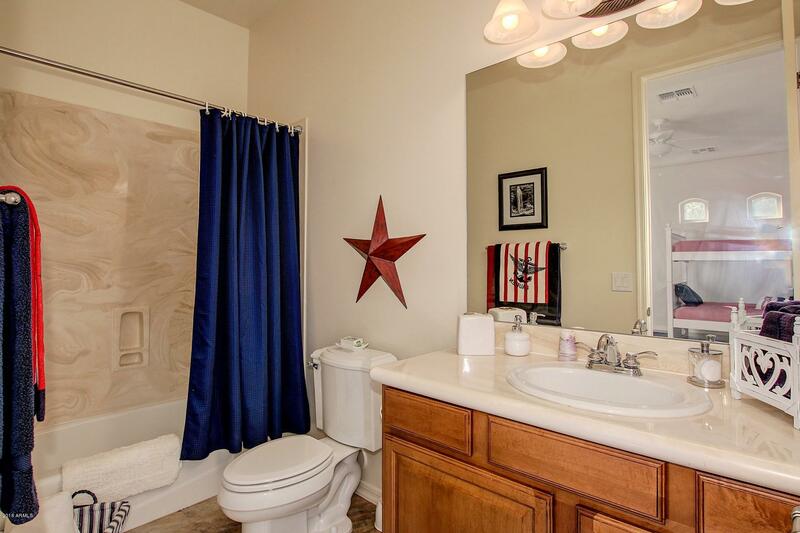 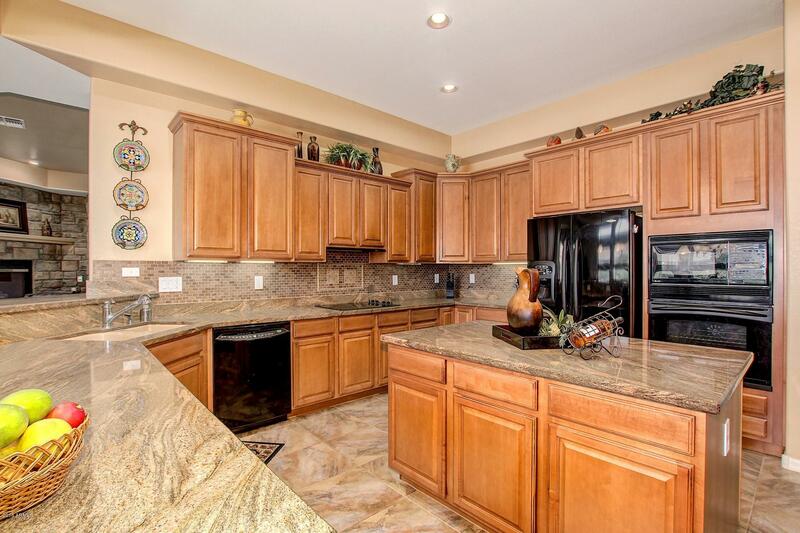 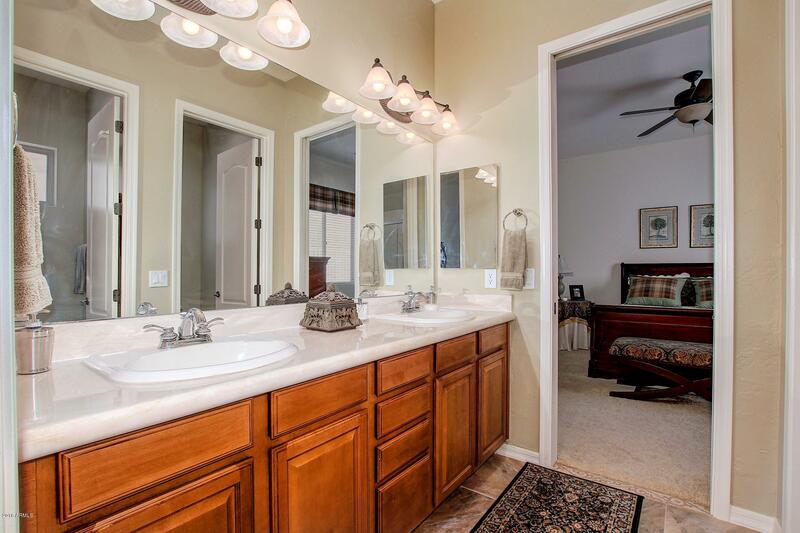 Enjoy the Large Covered Rear Patio and Large Manicured Yard.The Home has a Split Floor Plan. 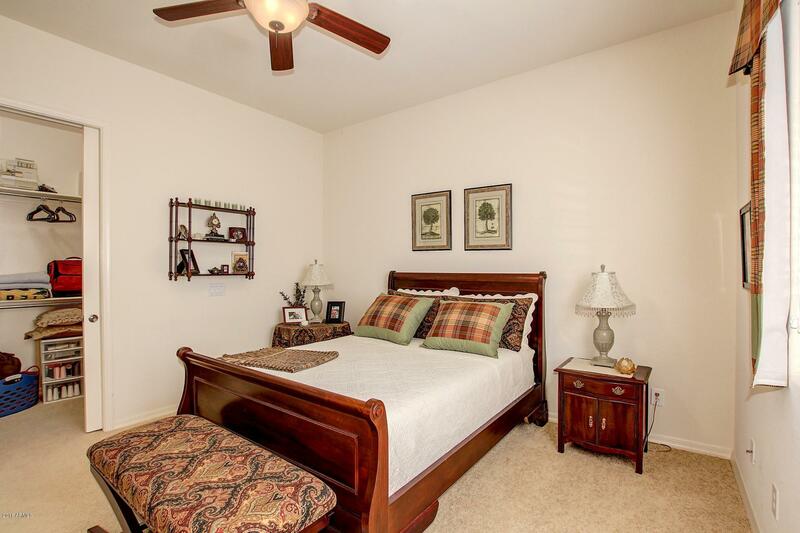 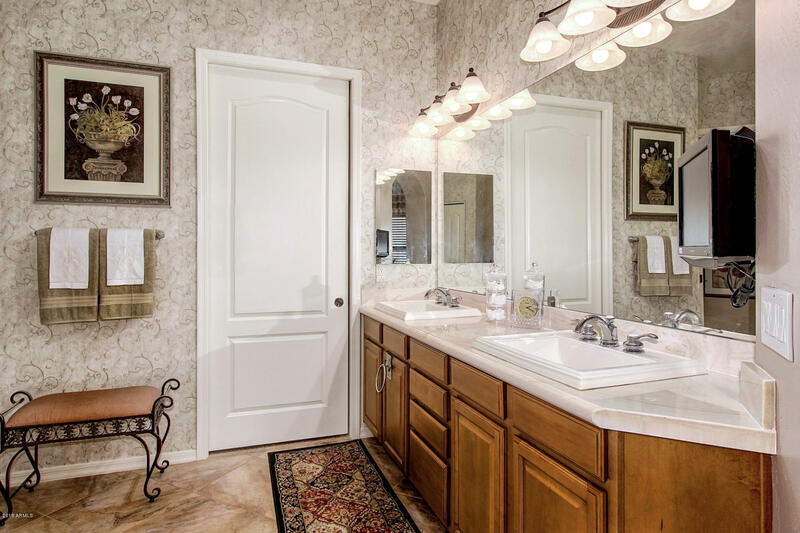 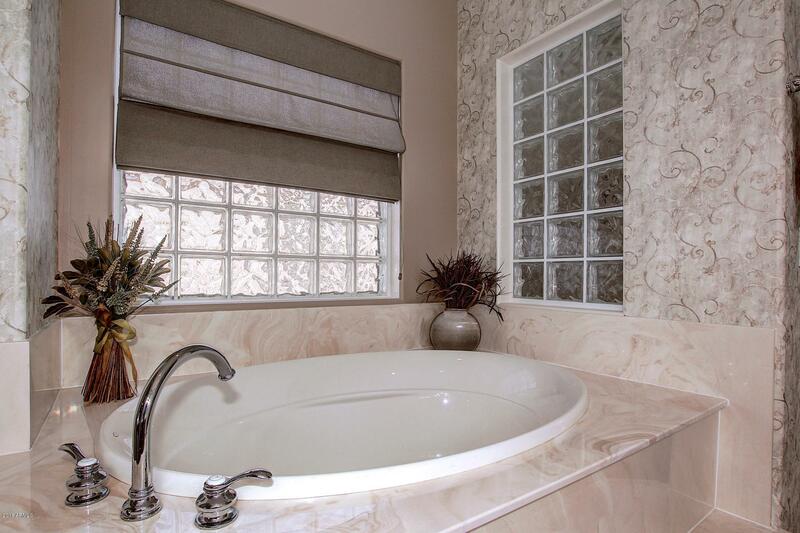 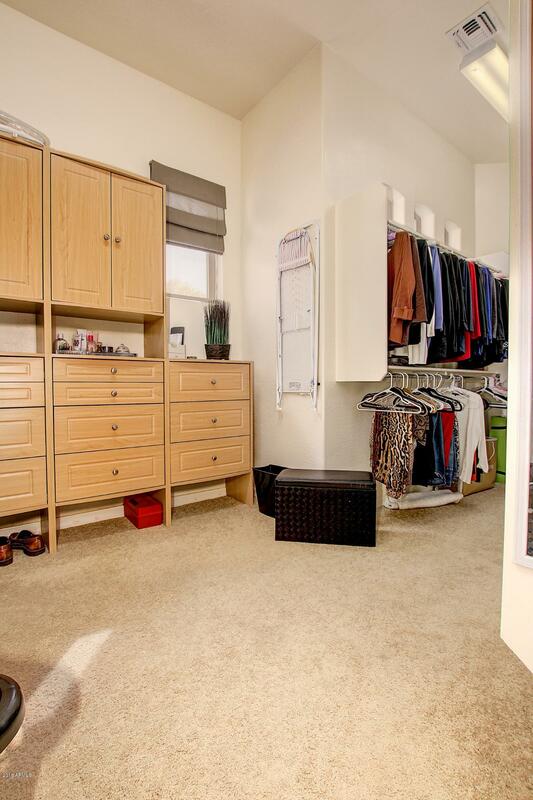 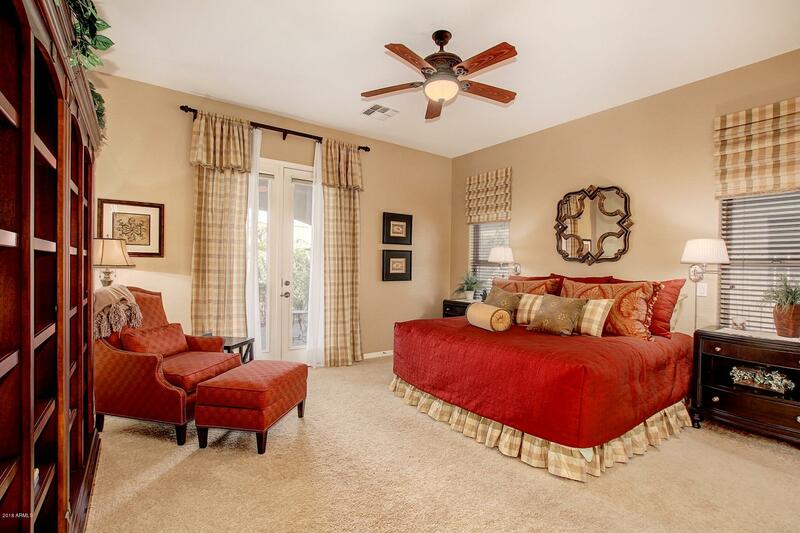 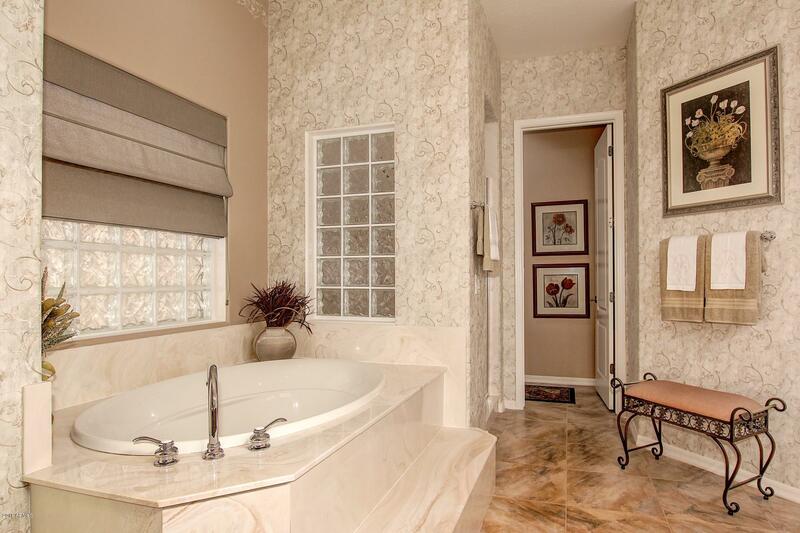 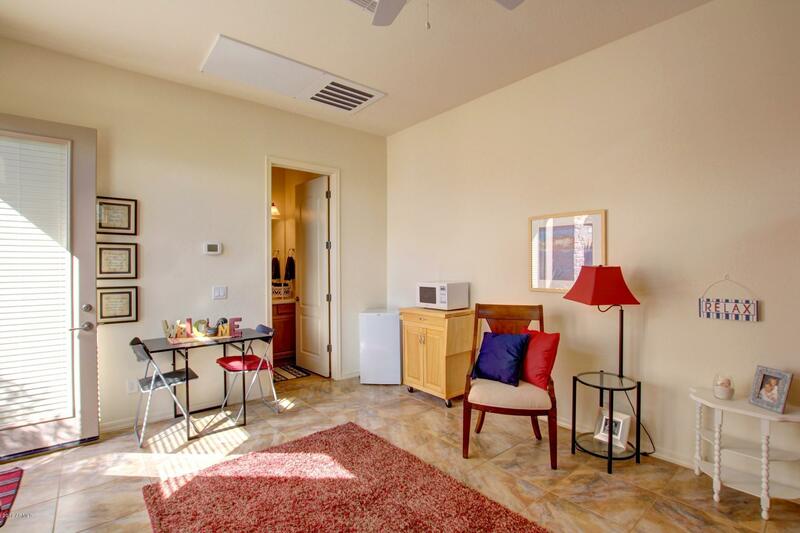 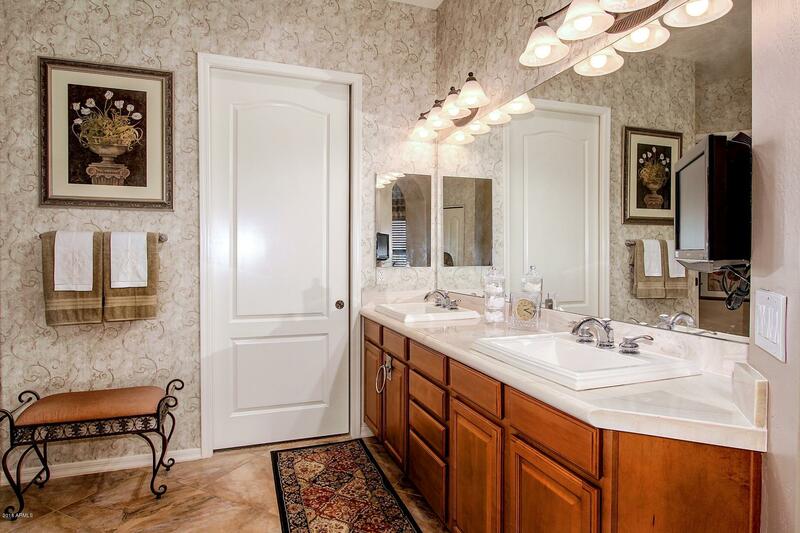 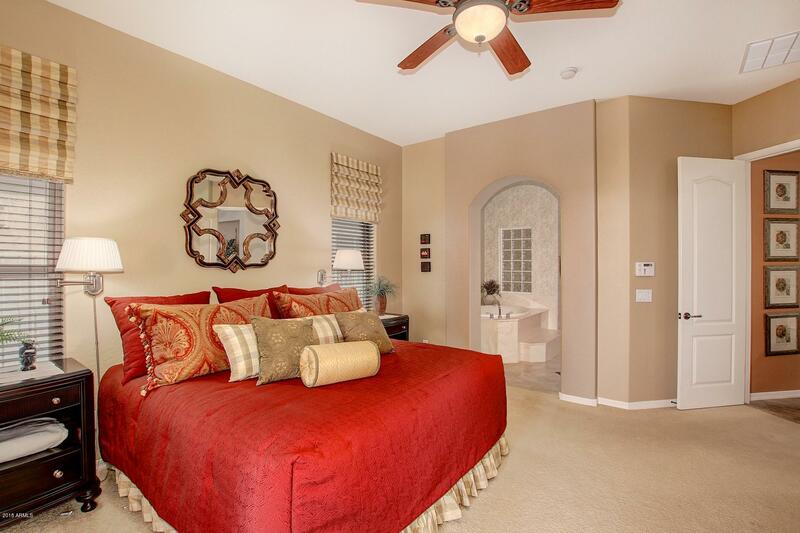 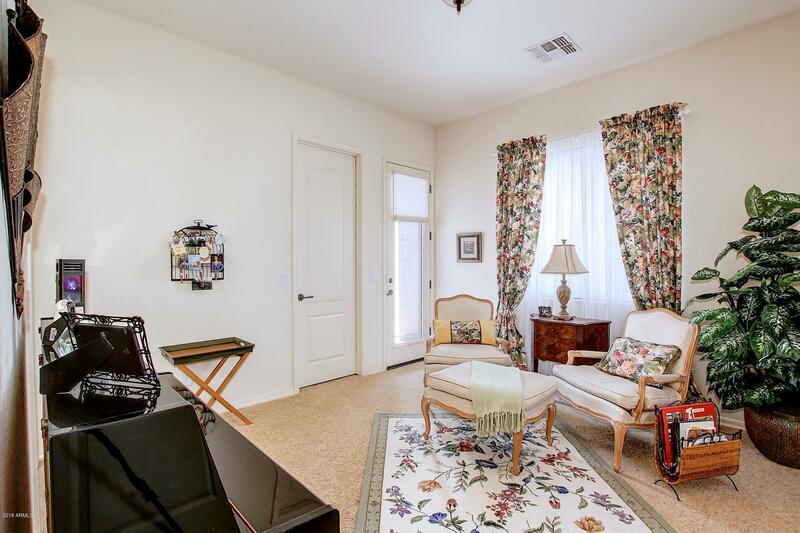 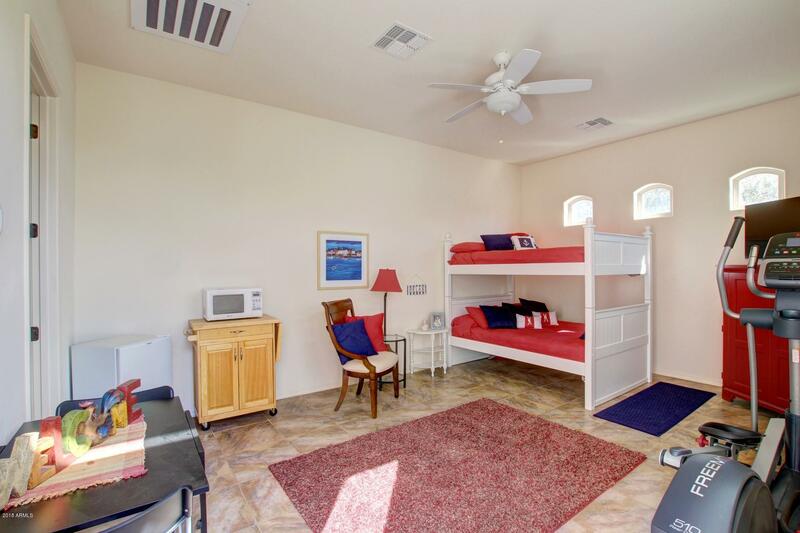 Guest Bedroom Area is the Perfect Mother in Law Suite with Separate Entrance and Patio. 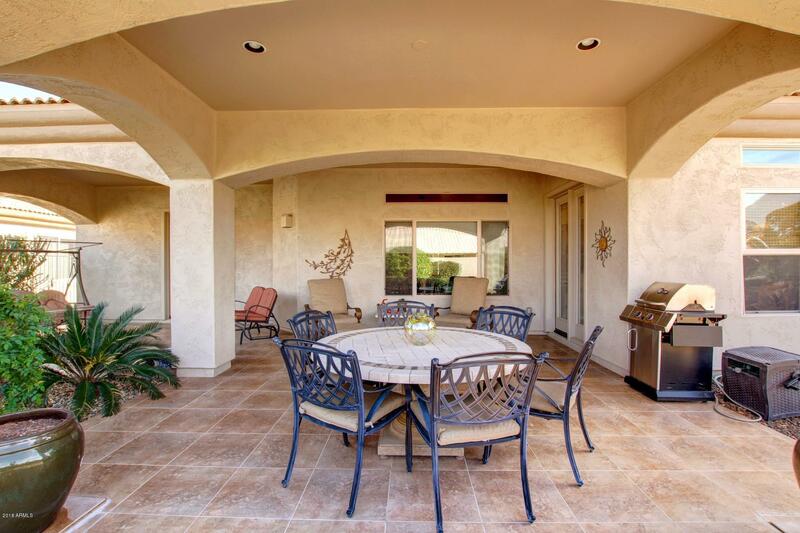 Some furnishings available outside of escrow.